Sea, Sand & Sky: Hello! I’m a recent graduate of Oberlin College in northern Ohio and super excited to be in Boston this summer. I grew up in Dallas, Texas where I learned to sail with my father when I was young. This summer I’m teaching sailing classes to kids at Community Boating in the morning and will be starting an environmental education program in partnership with Save the Harbor/ Save the Bay in the afternoon. 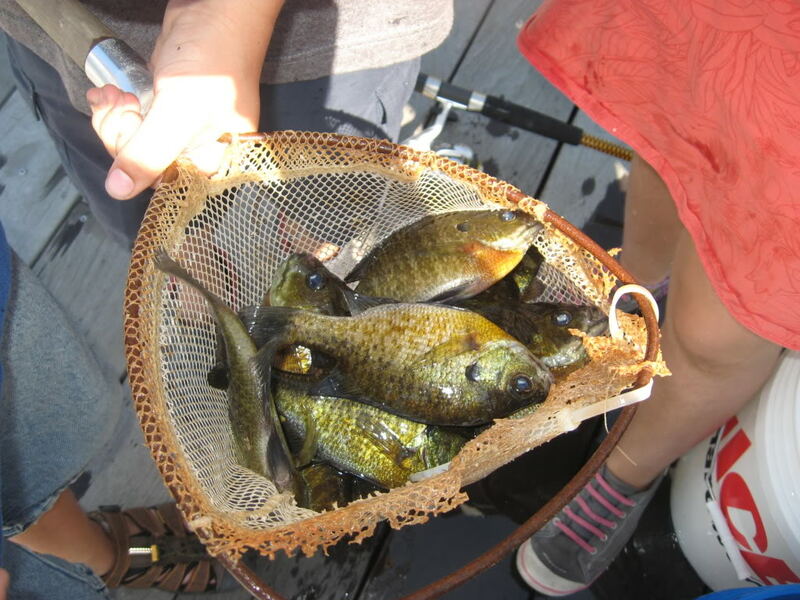 While learning to sail on the Charles river, the kids at Community Boating will find out about the what lives beneath the boats and why it is so important to take care of our river. If you don’t know about community boating you should check it out. http://community-boating.org/. It is a wonderful program with the simple mission of ‘sailing for all’. For those who qualify a summer of sailing only costs 1$. We’ll fish and trap to get an up close view of what lives in the Charles . Also we’ll think about where the water in the Charles is coming from and where it is going. I also love gardening, so I have a compost pile in the works and maybe we’ll even grow some food the with the compost we make at the end of the summer! Keep an eye out for me on the Charles sailing or pulling up eel traps!